Bill and Dave’s Landscape specializes in commercial landscaping including sports field management, lawn and turf care, pruning and trimming, seasonal color installation, fertilization and soil conditioning, pest management, fuel modification/weed abatement, tree service and mulching service. Bill and Dave’s Landscape offers residential landscape design including site analysis and evaluation, theme development, irrigation and drainage design, water feature design, sustainable design, hardscape design, lighting design, artificial turf and wall design. Bill and Dave’s Landscape was established in 1984 in the city of Santa Ana. What started as a small landscape project at Dave’s mother’s house at the age of 18 became a successful business. With hard work, vision, big dreams and learning from failures, we found a formula for success. We then began to lay down the foundation to which we began to build upon. 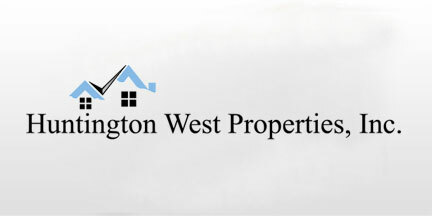 It started with commitment, attention to detail, and a desire to communicate with our clients. Today after 33 years in the Landscape Industry we can take pride in having built relationships with our clients for the past 25 years. Few landscape companies can boast of long-term relationships such as these. Today after 33 years in the Landscape Industry we serve Orange, Riverside & San Bernardino Counties. 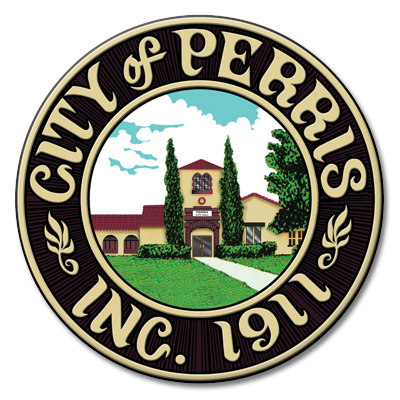 Presently we maintain over 100 commercial accounts; which include cities such as Perris & Yucaipa. These guys have been so quick to respond and act every time we’ve called them! They are honest and trustworthy! The owner personally came out late one evening when I had a question, and his crew came out the following morning. They’ve all been such a pleasure to work with. Highly recommend!